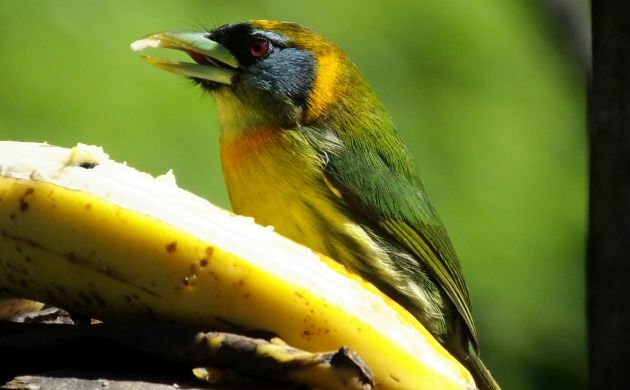 Want to know a good recipe for tons of different bird species? Mix high mountains with abundant water, add warm stable temperatures, throw in a pinch of dry areas, and blend it in a place where different evolutionary lineages meet. 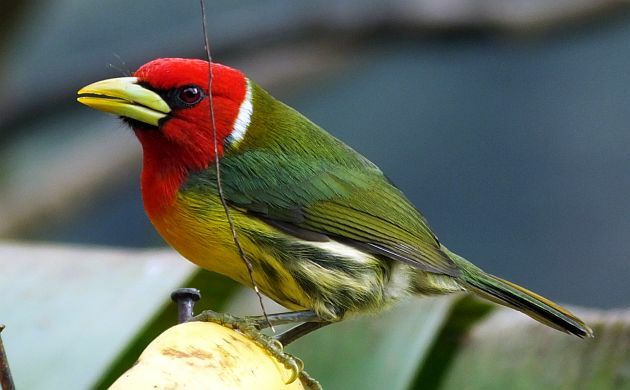 The end result is southern Central America and in terms of birds, we get a bonanza of literally hundreds of bird species in a pretty small place. Whether volcanic, tectonic, or both, the mountains are a vital part of the species equation. The slopes catch or prevent water from falling and thus produce conditions for different habitats and continue with habitat generation by lifting land to different elevations with accompanying cooler temperatures. Microhabitats also come out of this situation for an extra dose of biodiversity, including transition zones that have their own suites of adapted birds. 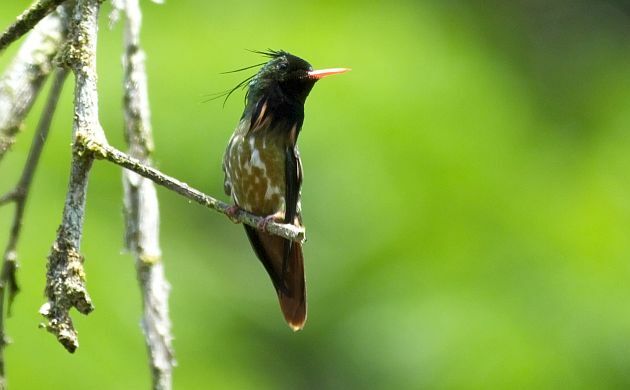 One of those transition areas is my favorite habitat in Costa Rica because it blends the richness of lowland avifauna with some aspects of the highlands along with a local set of restricted bird species. 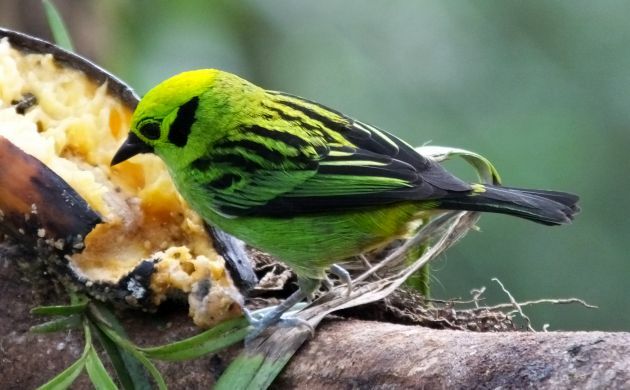 Although the prospect of rare and little known birds is always a draw, the slightly cooler temperatures and dripping mossy vegetation of foothill forests likewise make them an attractive place to visit, and in Costa Rica, another bonus comes into play for birding foothill forests. 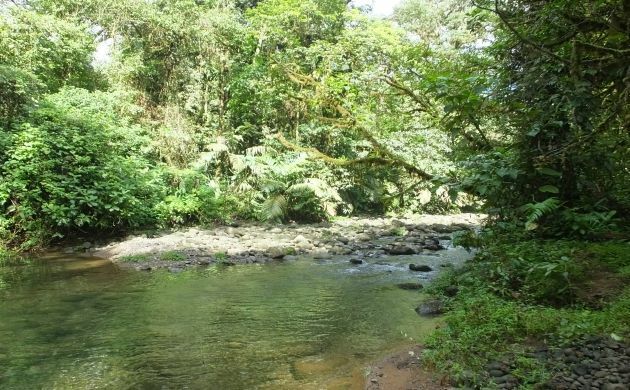 While steep slopes and heavy rains make these interesting transition areas tough to access in many other parts of the globe, the rare combination of good roads and protected areas makes them one of the easier places to access when visiting Costa Rica. 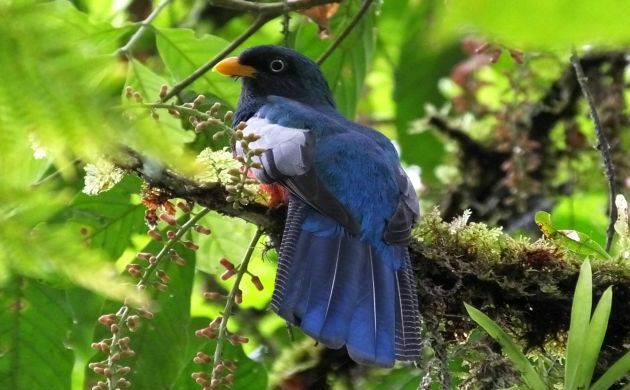 It’s always exciting to go birding in foothill rainforest! Like a rare living garnet, or a chocolate-burgundy truffle topped with ultraviolet, glow in the dark icing, this hummingbird is always unreal. Yep, another unreal hummingbird. Tiny and exquisite, it looks like a finely crafted, flying bit of emerald and burnished gold. 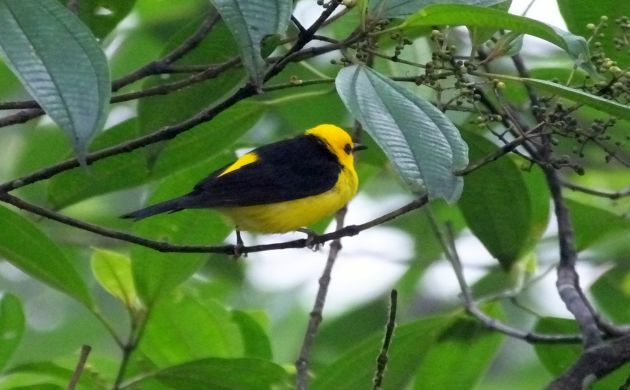 Bold and with bright colors, look for this fancy bird in mixed flocks and at fruiting trees. That sort of goes for most birds in the foothills. This rare, glittering species is royalty of the foothill forests. 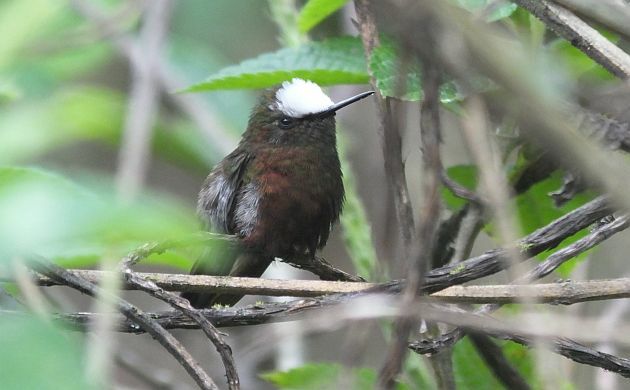 Like a picky, feathered aristocrat, it refuses to live in second growth or any forests that are not mature, nor found outside of a band between 500 and 800 meters. Much more common than the trogon, this emerald green bird with onyx highlights even comes to feeders in a few places! 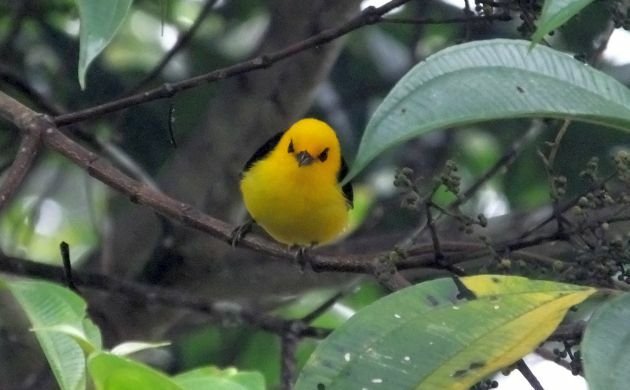 Another common, signature tanager species of foothill forests, the Black-and-yellow looks kind of like a Prothonotary than tried to be an oriole. It calls often, is usually in the canopy, and looks like a meeting of yellow beryl, topaz, and jet. Ok, I couldn’t resist throwing an antbird in there, and one that has “dull” in the name doesn’t exactly evoke visions of jewelry stores or hordes of dragon treasure. 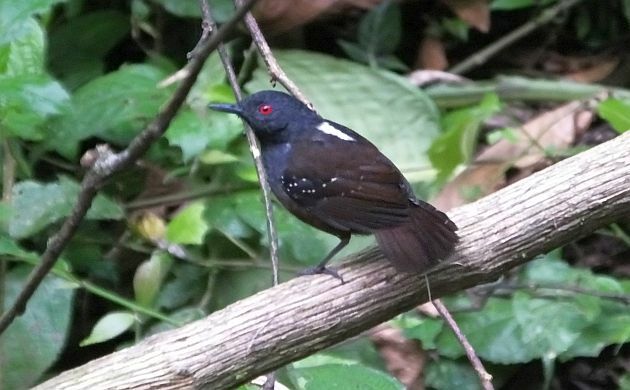 Not to mention, “dull” being superfluous when it comes to descriptions of antbirds. But, take a closer look and you can at least see a ruby red eye on this foothill specialist. In common with the mineral version of gems, you have to invest some time in the right places to find them. 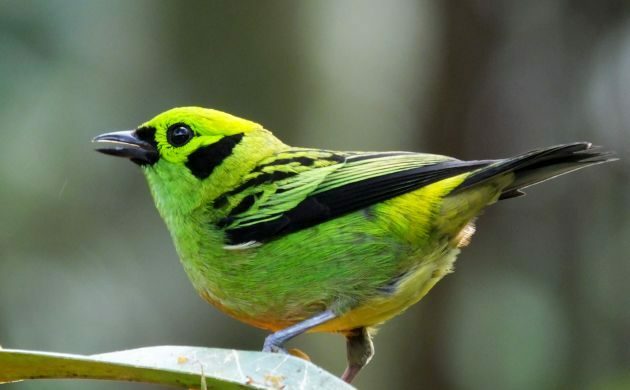 The search will require some careful prospecting of tall, mossy canopies, walking trails through humid, dense rainforest, and being quick with the bins when a mixed flock comes blasting through your field of view. Despite “hardships”, though, it’s hard to think of better ways to spend one’s time than searching for avian treasures in beautiful surroundings. And isn’t that why we bird anyways? Truly amazing birds, and photography! I think the Snowcap and the trogon with an incredible tail are my favorites. Thank you! Truly extraordinary birds and photography! I think the Snowcap and the trogon with an incredible tail are my favorites. Thank you!